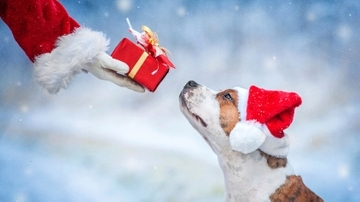 When a long-time councilor and Staff Council administrator realized Albuquerque didn’t have a holiday charity drive for homeless animals, she decided to do something about it. 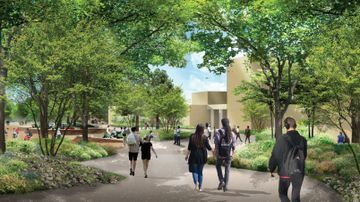 Contractors will begin the installation of construction fencing at the site for the new Physics and Astronomy, Interdisciplinary Sciences (PAIS) building on Friday, Aug. 11, 2017. 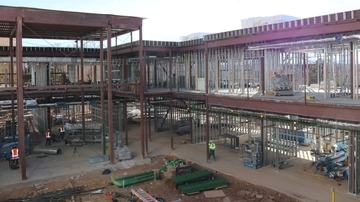 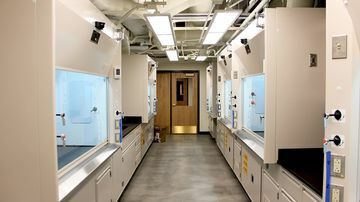 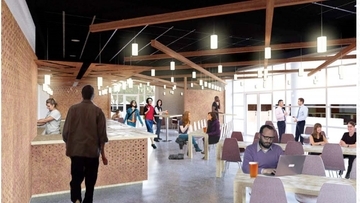 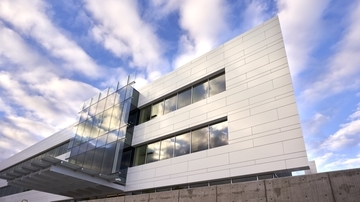 The Association of General Contractors (AGC) of New Mexico announced that The University of New Mexico’s (UNM) Chemistry building renovation, completed last year, was deserving of the best “Construction Management-at-Risk” award for 2017.